Illusion Media Works, a Dallas/Los Angeles Video Production company, is a full-service video and multimedia company which has been creating powerful presentations and winning top industry awards since its founding in 1993 by director/producer Jay Nuzum. Our commitment is to you and your vision. We will guide you and work closely with you through every step of the video production, from concept through research, storyboard and script development, casting, shooting, editing, post-production and duplication, Illusion MediaWorks (IMW) provides a full line of video production services. In an era where the cutting edges of technology are constantly being redefined, IMW is committed to using the right tools for every project on an individual basis. “Very happy with Jay’s work”. “Nice professional work! Good job and dependable”. IMW has built an international reputation while serving Fortune 500 companies, nonprofits, and other organizations, including Sears, Amgen, Guess, BCBG, Wang Computers, Clarion Hotels, Marriot, and Princess Cruises. If you have a message to deliver, a vision to share, a lesson to teach, a product to launch, or an image to build, video is vital to your business. And if you need video production, you need Illusion MediaWorks. Quality in any business is defined by customer satisfaction. 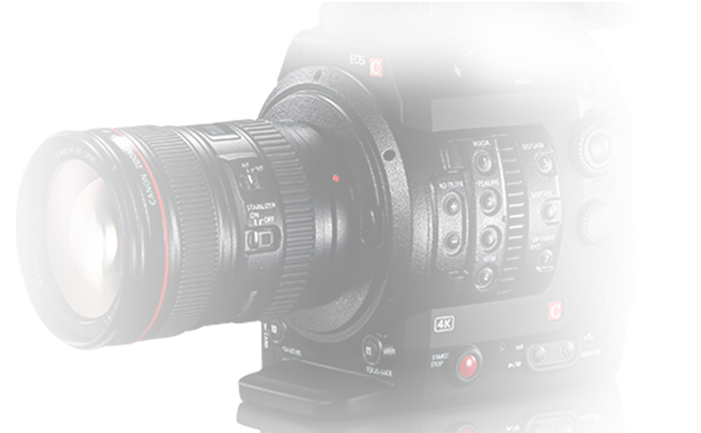 IMW Dallas/Los Angeles Video Production has built its reputation by consistently exceeding client expectations. And our work comes with the guarantee that if you are not satisfied, we will work with you until it perfectly meets your personal vision.Whatever the venue - whether it's video for the web, CD, DVD broadcast TV, cable, home video, in-store display or the stage of a corporate sales conference, Iillusion MediaWorks Video Production is your comprehensive video resource in Dallas and Los Angeles areas.